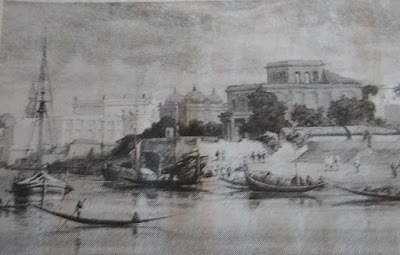 During the 17th and 18th centuries, Portuguese, Dutch, English, French, Armenian, and later Greek merchants went to India seeking economic and trade opportunities. The Greeks established small vibrant communities in Kolkatta (Calcutta) and Dhaka (the capital city of Bangladesh), with the Greek Orthodox Church being the central point where young Greeks could learn their language, history, and culture. They maintained and preserved their ethnic identity and heritage in an alien and sometimes hostile environment.